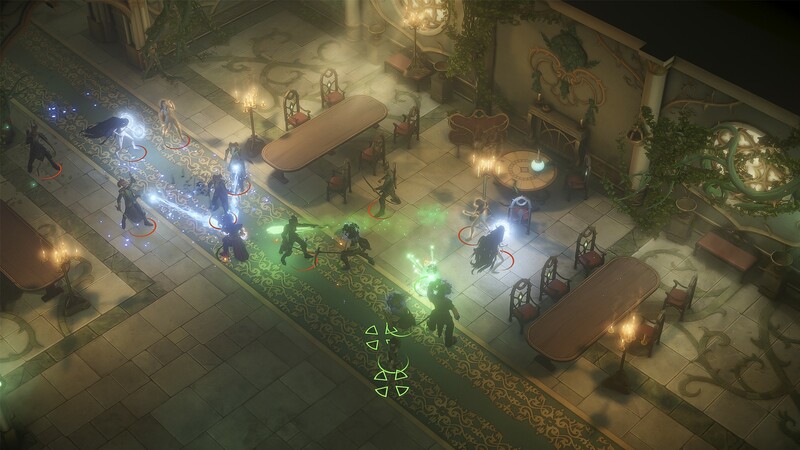 With the help of over 18,000 Kickstarter backers, Narrative Designer Chris Avellone and composer Inon Zur, Owlcat Games is proud to bring you the first isometric computer RPG set in the beloved Pathfinder tabletop universe. 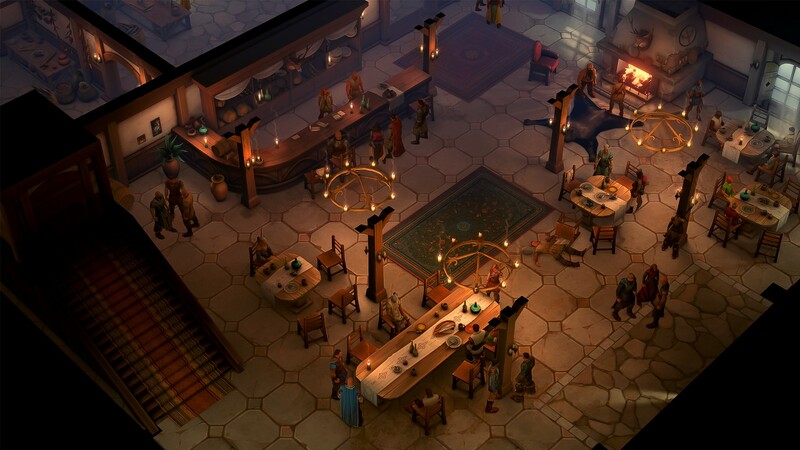 Enjoy a classic RPG experience inspired by games like Baldur´s Gate, Fallout 1 and 2 and Arcanum. Explore and conquer the Stolen Lands and make them your kingdom! 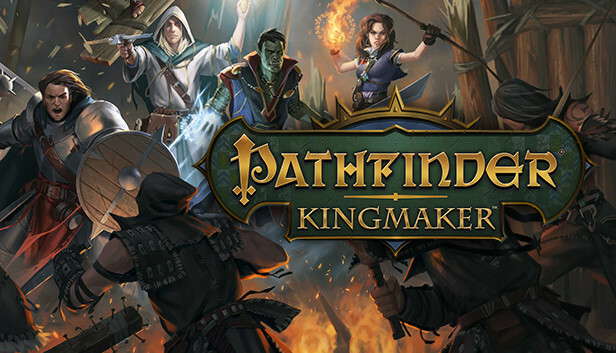 The Pathfinder Roleplaying Game is an evolution of the 3.5 rules set of the world´s oldest fantasy roleplaying game, designed by Paizo, Inc using the feedback of tens of thousands of gamers just like you. 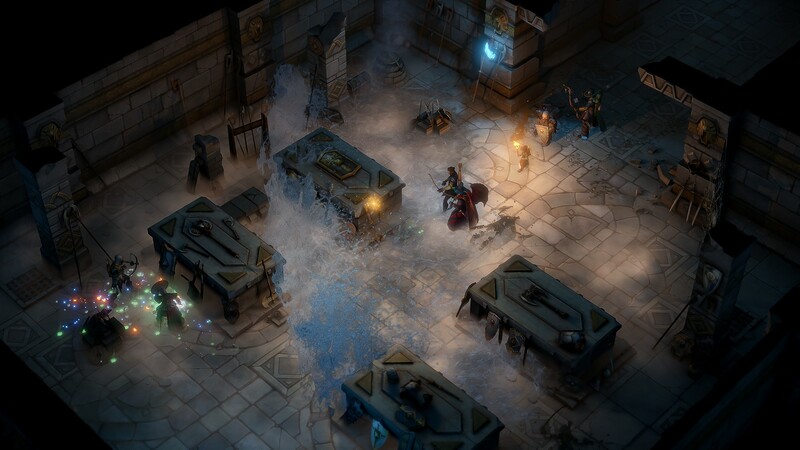 Whether you’re new to the Pathfinder® universe or you’re a seasoned veteran, Pathfinder: Kingmaker is the CRPG you’ve been waiting for.